It is not easy to burn fat, but there are exercises that help to do it effectively. They are also capable of improving posture. It may seem that there is no direct connection between the performance of a particular exercise and the metabolism, but this is not so. Exercises for burning fat are extremely important for losing weight. If you want to get rid of some excess pounds, only diet is not enough. #1. Mountain pose. Stand on the floor. Your feet should be together. Lower the shoulders and tuck the chin so the ears are above the shoulders. Stay in the position for about 30 seconds. Repeat ten times. #2. Cat/ cow. Stand on your palms and knees. On the exhale, round the back. On the inhale, bring the spine down. Repeat ten- twelve times. #3. Bird dog. Stand on your palms and knees. Raise your right arm and your left leg. Repeat ten times for each side. #4. 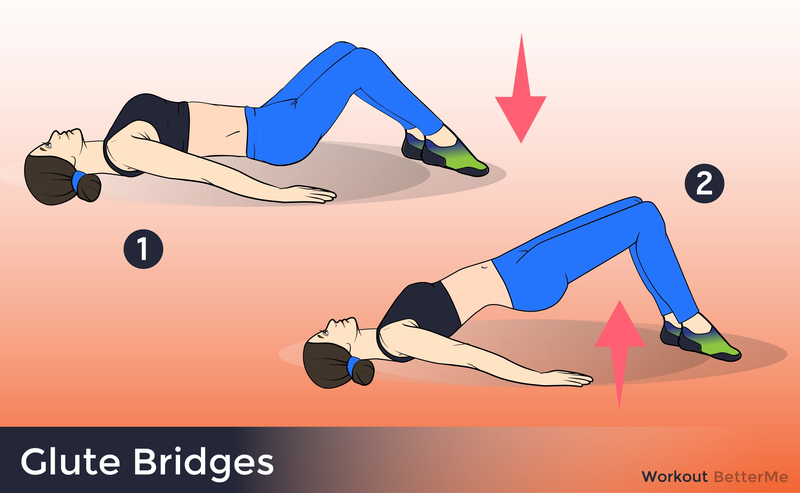 Hip bridge. Lie on the floor. 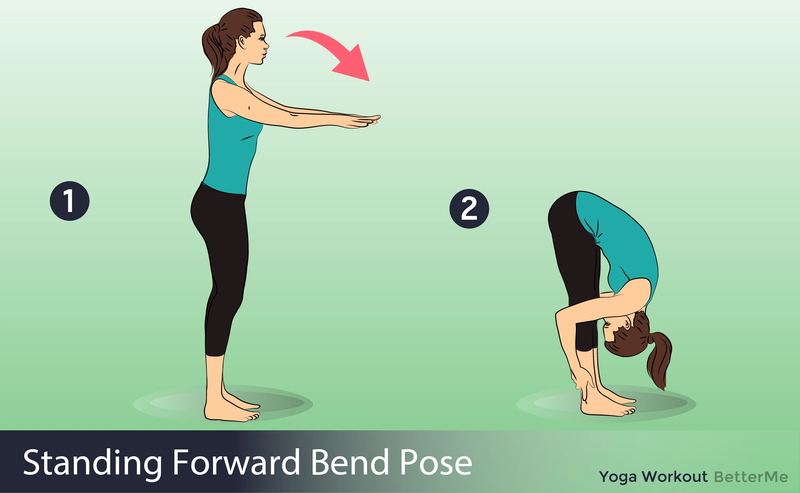 Bend your knees, place your arms to the sides. Raise your hips. Repeat ten- twelve times.